In the month of April 2018, the Taiwan External Trade Development Council (TAITRA) had opened their new office in the New Delhi (India) to increase the trade between two countries. 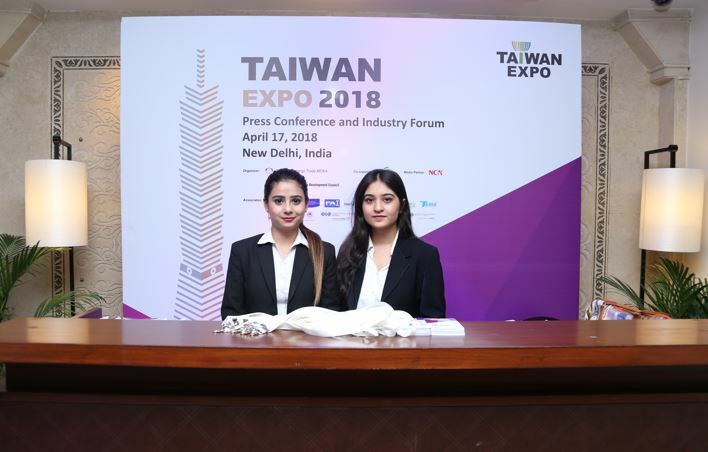 And again to strengthen the relationship of Industrial trade and harmony, the TAITRA first time organized the Taiwan Expo 2018 in India, held from May 17 to 19 at Pragati Maidan Hall 11, New Delhi. This three-day event will provide a platform to bring the Twainese and Indian businesses close together to explore growth opportunities. 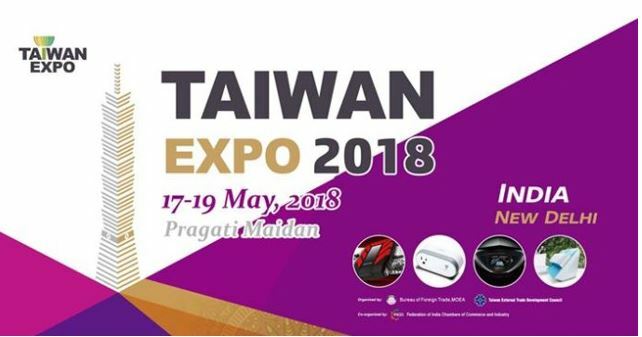 Today, it was the first day of the Taiwan Expo 2018, where they have showcased the wide range of high-tech gadgets those are going to introduce in the Indian market first time. 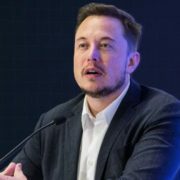 The range of the products showcased includes IoT solutions, healthcare equipment, lifestyle enhancement appliances, ICT and office equipment, and entertainment products. The horde of the visitors on the opening ceremony, visited various Taiwanese brands stalls to get a glimpse of the cutting-edge, award-winning products & technology. 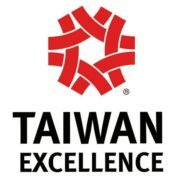 The Taiwan expo showcased products with Taiwan excellence mark, unveiled for the first time in India from some top brands like MSI, ASUS, Gigabyte, including D-Link, Edimax, Acer, Adata, Tokuyo, Aver and Advantech. Among the new brands were Walrus Pumps, QNAP, Moxa, XTGL and Apex.